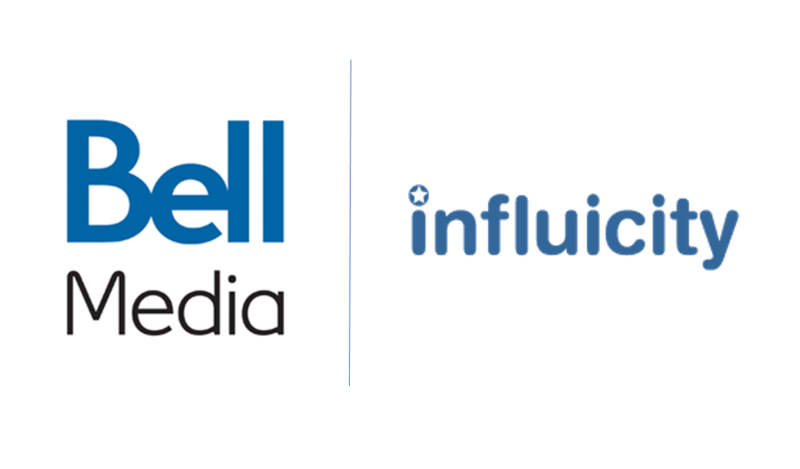 Toronto, Canada, March 14, 2017	(Newswire.com) - Bell Media announced today a new partnership with Influicity, the world’s leading influencer marketplace and campaign management platform. As the exclusive Canadian broadcaster with access to the platform, Bell Media can now provide its clients with unparalleled access to the universe of social influencers. Bell Media also delivers discoverability of the perfect influencer from a centralized marketplace to develop impactful marketing campaigns. Bell Media is already an expert in the field of cultivating and reaching the top influencers through its discovery and development of in-house talent and via its stable of influencers at Much Digital Studios. Influicity indexes over a billion influencers from across the social media spectrum, regardless of their network or affiliation. Through the platform, Bell Media can cultivate and curate the ideal talent rosters based on advertisers’ needs. In addition to offering global scale, Influicity provides access, simple searchability, project management¸ communications services, and analytics tools that show reach and value.